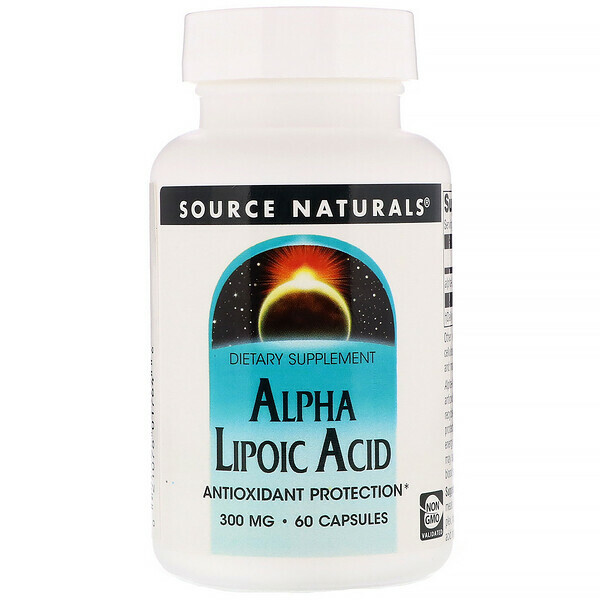 Alpha-lipoic acid is a powerful fat- and water-soluble antioxidant. 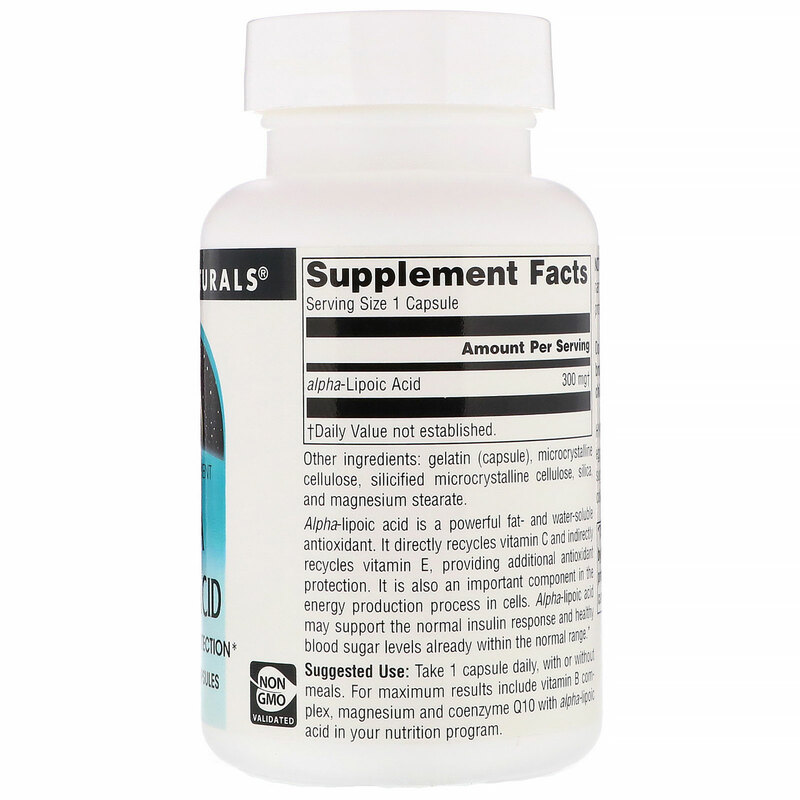 It directly recycles vitamin C and indirectly recycles vitamin E, providing additional antioxidant protection. It is also an important component in the energy production process in cells. Alpha-lipoic acid may support the normal insulin response and healthy blood sugar levels already within the normal range. Gelatin (capsule), microcrystalline cellulose, silicified microcrystalline cellulose, silica, and magnesium stearate.